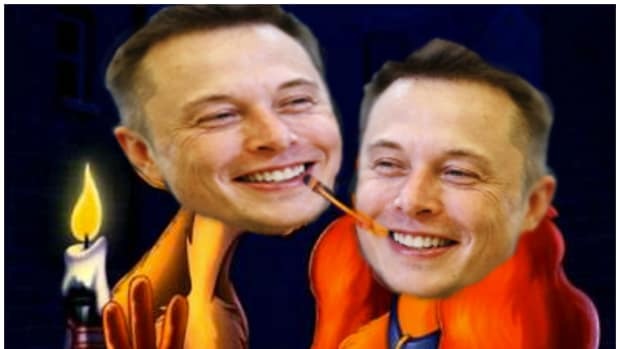 We know that Elon has a bunch of dope new cars to make, but like WTF is he even doing right now? Tesla to offer $1.4 billion shares, remaining to be sold by Elon Musk. Musk is exercising options to buy 5.5m shares and will boost overall holdings on net basis. "Exercising shares?" "Holdings?" "Net basis?" 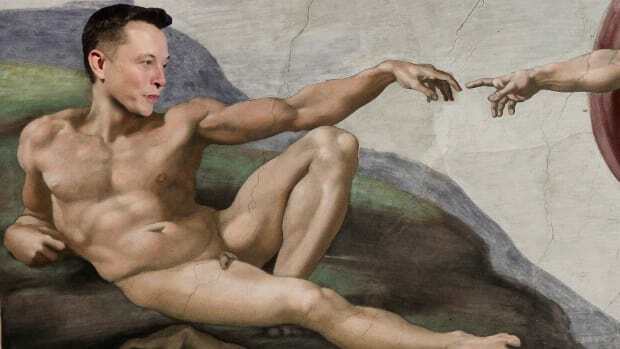 Has Elon forgotten from whence he came? Raising money from the (retch) stock market? Why didn&apos;t he think of this before? He could have raised a Kalanickian $7 billion Series Z round from Goldman Sachs... Or better yet, Marc Andreessen! Doesn&apos;t he know how ratchet it looks to be doing this kind of sh!t now? 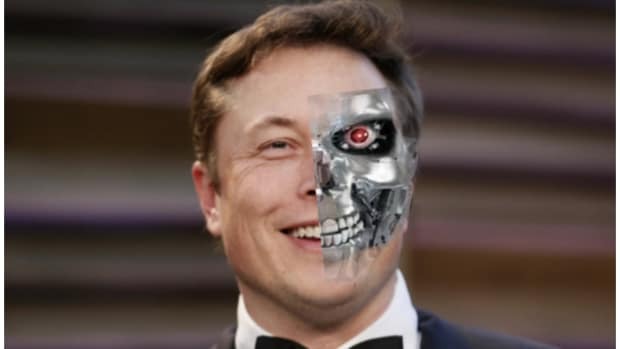 Is he actually going to use public investor money to fund his Gigafactories and production ramp-ups? Oh, is he 100-years-old? He must be crazy if he thinks people will give him money to produce and sell more of a popular product, leaving them to bet on profit in the long-term. This is not 1903. Is he that thirsty for capital, cuz that is not a good luck. Peter Thiel must be so ashamed right now. 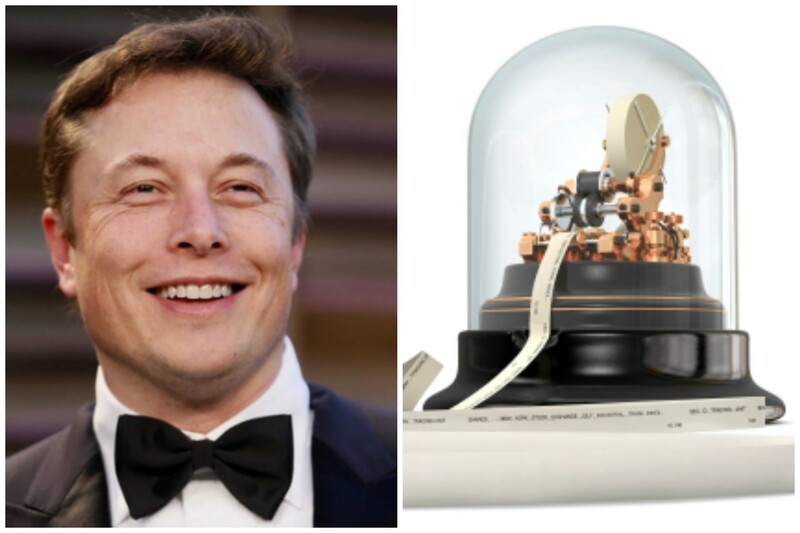 "When's Elon gonna shut up about The Singularity and plow someone?" thought all the VCs, standing there naked from the fleece vest down.